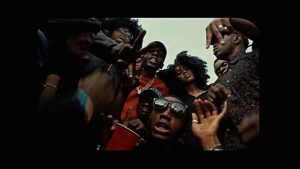 Cameroonian rapper best known for his pseudonym “Mboko god” Jovi is back with a fresh video of his much-acclaimed song “20ba’. He released the audio last year under New Bell Music. Jovi has released his new EP “Yajé Vol. 1: Black”. 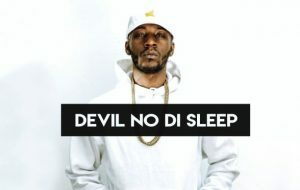 Produced by Le Monstre in his signature Mboko style, the four-song EP contains his two new releases “Devil No Di Sleep” and “20 BA” Download “Yajé Vol. 1: Black” exclusively on Bandcamp below! New Bell boss Jovi has released the video of his brand new single ‘Devil No di sleep’. This comes several months after ‘the Mboko god’ dropped ‘Ou Meme’ . 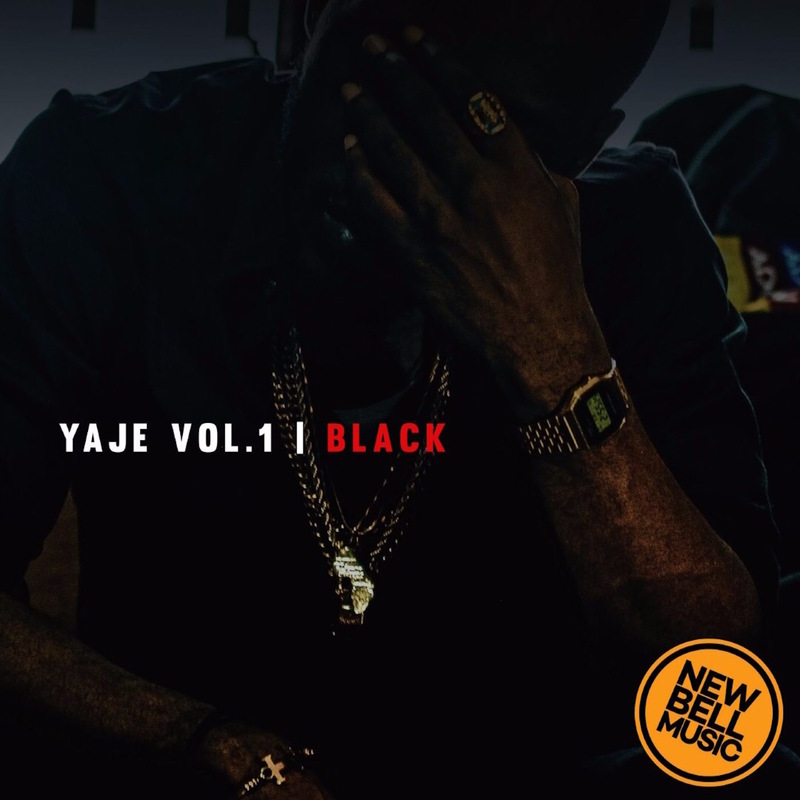 Though criticized for his obscenity, Jovi once more expresses his creativity and dexterity as Cameroon’s greatest rap lyricist. New Bell Music’s Reniss has been basking in glory since the release of her monster hit “La sauce”. The captivating and thought-provoking yet controversial phrase “Dans la sauce” was a remarkable trend during the just ended African Cup of Nations in Gabon championed by Cameroon. This phrase invented by New Bell Music went viral on media platforms across Africa and the President of the republic Paul Biya during his congratulatory speech equally made use of the phrase. 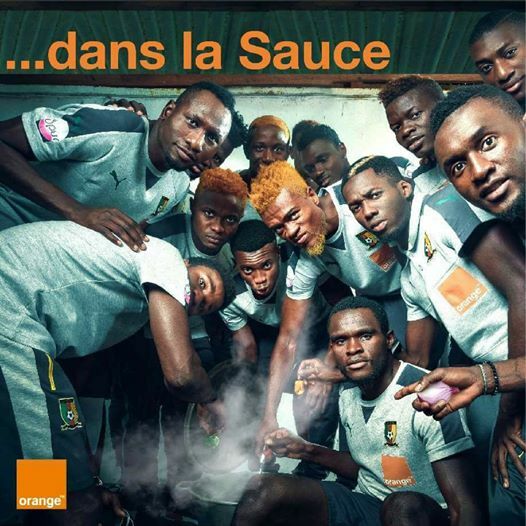 Orange Cameroon, a telephony company has taken advantage of the buzz “Dans la sauce” to proliferate their promotion campaign without permission from Jovi nor the artist Reniss who created the idea. Thus violating their intellectual property right. Immediately this campaign surfaced online, New Bell Music has released a statement on Twitter condemning the act by the communication company and further threatened it won’t be easy on them. Legally, if the patent has been protected by New Bell Music, this is what can happen. A patent owner may enforce his patent by bringing a patent infringement action (lawsuit) in court against anyone who uses his invention without permission. If the lawsuit is successful, the court will take one of two approaches. It may issue a court order (called an injunction) preventing the infringer from any further use or sale of the infringing device, and award damages to the patent owner. Or, the court may work with the parties to hammer out an agreement under which the infringing party will pay the patent owner royalties in exchange for the use. Pascal releases his new single “Makero” featuring Jovi and Reniss. In the new single off his upcoming album, Pascal spits bars matching pace with pulsating guitars. Rapping in Pidgin, Pascal delivers his clever lyrical prowess and precise flow. Featuring Jovi and Reniss on the song, Le Monstre’s signature Mboko sound comes through trappin. Listen to Pascal’s “Makero” featuring Jovi and Reniss! Pascal releases his debut video “Manka’a” featuring Lor. Yung King spits his Pidgin flows in “Manka’a”, with Lor delivering her French spin on the chorus. Produced by Le Monstre in his signature Mboko style and laced with Jamaican dancehall and trap influences, “Manka’a” continues to to bring Cameroon’s diverse culture to the forefront. Written and directed by Tatapong Beyala, watch Pascal’s “Manka’a” featuring Lor here! Reniss releases her new single “Pilon.” A high-energy dance track produced by Le Monstre with his signature Mboko sound, “Pilon” is a fusion of Cameroonian genres. Reniss celebrates women’s independence and wordplays on the title, which means “pestle” in English, referring to the mortar and pestle, a staple in cooking in Cameroon and throughout Africa. Singing in French, Reniss continues representing Cameroon’s diversity with her unique blend of pop sounds and multilingual lyrics. Listen to Reniss’ song “Pilon” below! 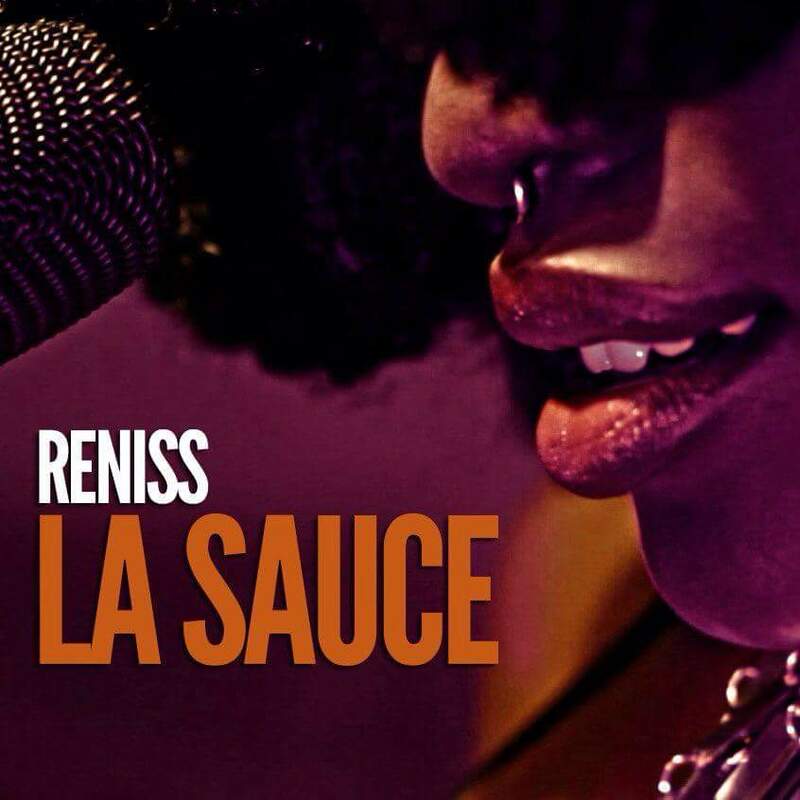 After much anticipation , New Bell Music queen Reniss has resurfaced with the visuals of her powerful Bikutsi Jam titled ” La sauce”. She outperformed on this one in her versatility, vocal dexterity and maturity. Reniss is definitely going to create a massive impact with this one. A superlatively beautiful video by Ndukong. 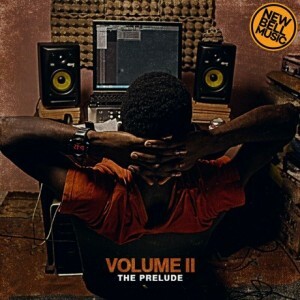 Pascal releases Volume II The Prelude! Fresh off the success of his Work Dey Vol. 1 EP release, Pascal drops a follow-up EP that continues to show off his prolific writing skills and artistry as an MC. Pascal’s five song EP takes the listeners through the struggles and triumphs of coming up as an artist in Cameroon. Rapping in Pidgin and English, Pascal tells stories that convey the weight of hard work and perseverance required to succeed in Cameroon and beyond. Pascal’s energy and constant flow kick off with “King Don Kam,” a trap-laced intro that evolves into a spacious, electronic place where he speaks on hardships, and transitions into the driving beat as he explains his motivation for continuing to strive for more. From the Afro-pop-influenced “Kana,” the heartfelt, Bafut-inspired “Manka’a,” and the anthemic “Elevate” featuring Jovi, Pascal’s ability to self-reflect and inspire his fans by talking about real life brings us back to the essence of what hip hop is all about. “The Prelude,” the final songs on the EP, features Rostou of French Kind giving Pascal props on his hustle, and Pascal explaining that there is always hope-if he can make it, so can you. With Le Monstre as the Executive Producer, and Kiloh contributing as an additional producer, Pascal’s Volume II The Prelude leaves the listener wanting to hear more, which is exactly what the title promises. Download and stream Volume II The Prelude here! GOSSIP: THE TRUTH ABOUT TILLA & NEW BELL MUSIC SAGA : “I DIDN’T QUIT, I WAS FIRED” . 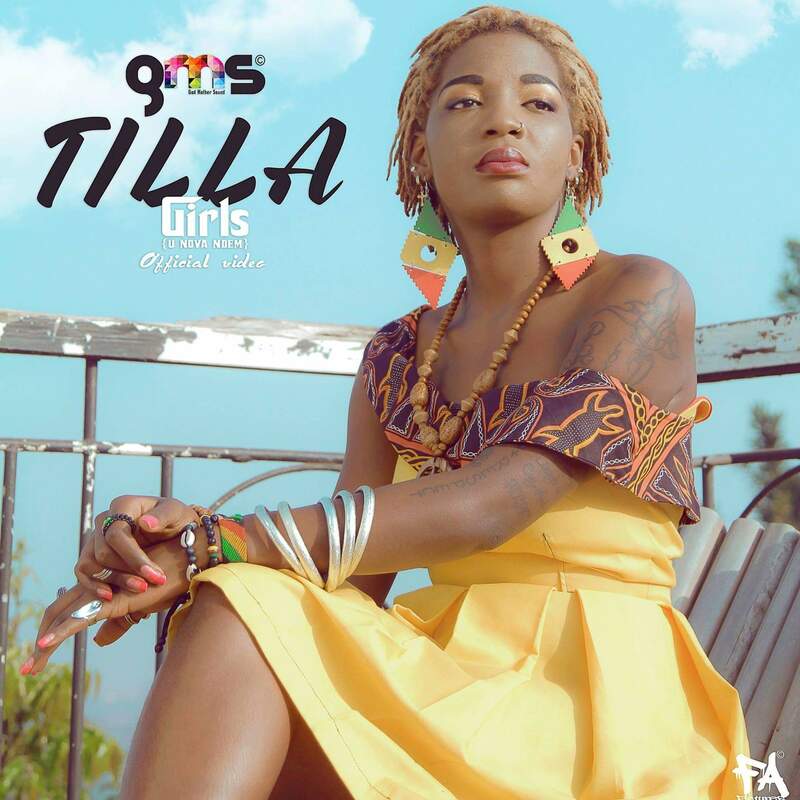 Tilla’s severing of ties with Jovi’s New Bell Music sparked tremendous controversy in the urban music sphere. She took to Facebook on Jovi’s birthday saying she was no longer affiliated to the label. Contrary to what fans and the media perceived that Tilla quit the label, she was indeed fired by her boss Jovi. She seemingly proposed a money-raising project to Jovi, which met a strong resistance and misunderstanding. The talented female rapper made this shocking revelation on a popular radio show. Her former boss Jovi told her she was back to square one, an utterance which influenced her tune “Back to square one”. The “godmother” is however still basking in fame following her release “Girls nova ndem” . Here is an excerpt of her declaration. “I’m someone who is very entrepreneurial. I just gave alot of ideas …so many business ideas but apparently this idea , the label didnt want. I had it all planned out. so I spoke with Jovi. I had this project . I was actually very excited because I thought the label will be very happy and proud of me that I did something. It was going to raise over 2 million frs and was going to help buy books too for some of the schools. Besides that it’s the profit we would’ve made. So I was very confident the label will be very proud of me but to my greatest surprise that wasn’t the case. I guess they thought someone wrote the project for me or I wasn’t loyal or I went to some other people or something. I must say there was a misunderstanding, like a misjudgment. He probably was very quick to judge me because the project was that good and I was talking about millions . It probably seemed like I didnt come out with it . He underestimated me. So he was like are you sure about this. I said yea. We can do this for real. He is like … so you are not using the logo right. I was very confused like why will I not use the logo. I’m bringing the project to the label and the label can do what they want. Our manager was Sulja at that time. He’ll talk with him. I said okay cool. So we spoke about it and he said let’s see how this thing is going to work. I was very confident about it. The next day at about 11pm I was sleeping. He called me and he actually told me this. I have some his words. I still remember how he said like u know about what we talked about I spoke with my partner. His partner is Rachel and we both didn’t agree with it. So sorry . We don’t want to work with you anymore . You are free to go. We don’t have any problem. I feel like you are ready to go. You sound ready. I said yea I’m ready. He said it like five times. You are free to go. Now is back to square one. He used those words. That made me write that song. He said I was back to square one. It’s over. Thats the truth. I didnt quit. I was fired. I was just trying not to raise any fire . I waited for like a week but I saw that it was serious . It was actually happening. I was like where is this from .That was when I said to myself I can do this. Okay lemme move on now. That was when I posted it on Facebook. It was like a week after. Every one thought I just decided to quit on his birthday but that wasn’t the case. I didnt think it was his birthday. I was just so surprised. He misunderstood me. He actually thought I was working with someone else. Like someone wrote that project. But that was just me sitting in my room brainstorming and writing stuffs. I guess that was the mistake. I felt very sad. But I said to myself it’s cool.